Red Rock Canyon National Conservation Area lies in Nevada's Mojave Desert. 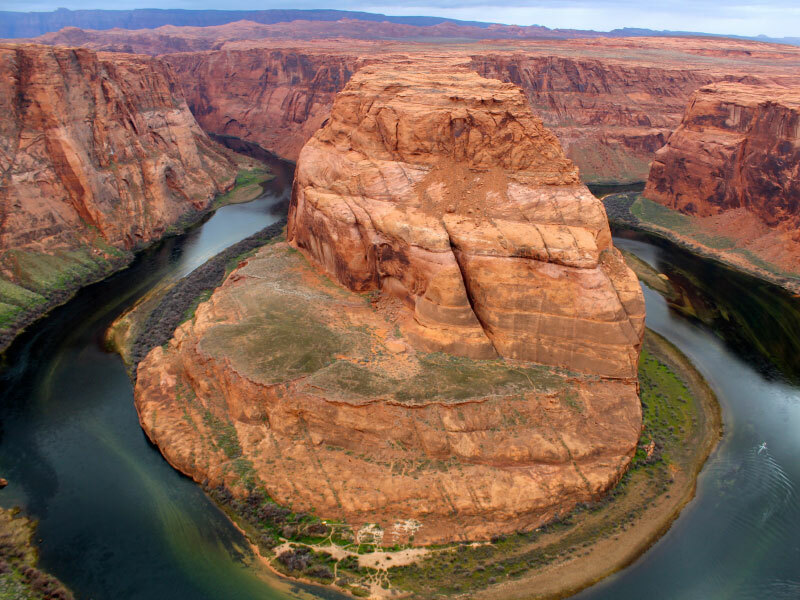 It's referred to for topographical highlights, for example, transcending red sandstone tops and the Keystone Thrust Fault, and in addition Native American petroglyphs. Form Show is a shopping center situated on the Las Vegas Strip in Paradise, Nevada. 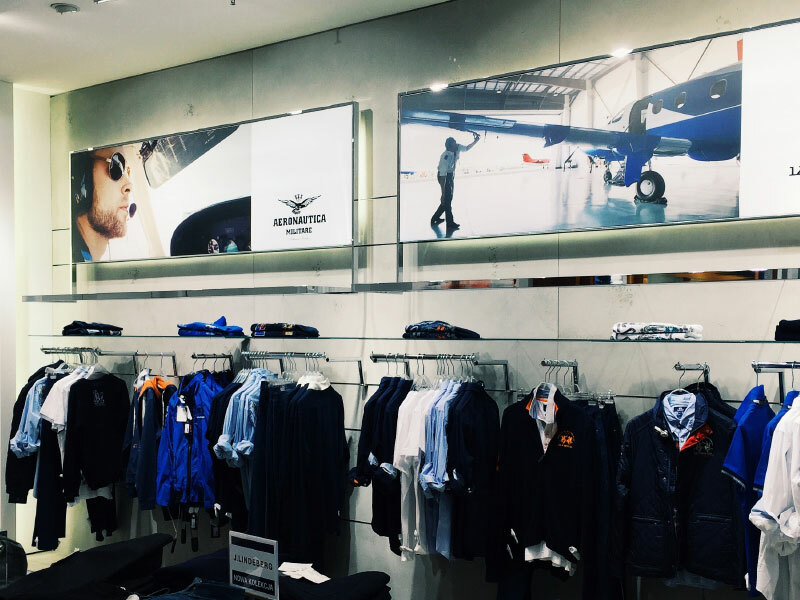 The shopping center hosts end of the week form appears on a retractable runway with the shopping center's focal chamber, thus the name. Fixed with upscale gambling club inns, the neon-drenched Strip is quintessential Las Vegas. And additionally betting floors, the tremendous lodging buildings house an assortment of shops, eateries (going from standard to top of the line), and execution scenes for music, comic drama and bazaar style acts. Life is better when you have pets! Conveniently located near beautiful parks and trails the Desert Ridge is the perfect place for you and your pets to have a healthy and active lifestyle. For many of us, our pets are family. 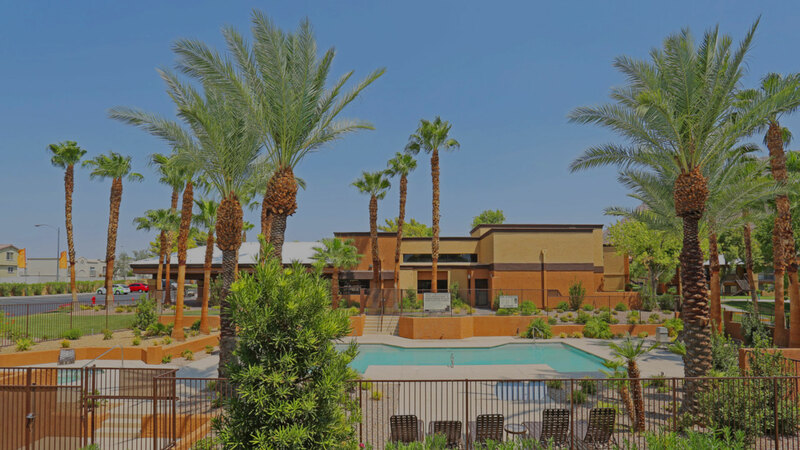 The Desert Ridge apartments in Las Vegas, NV is a pet-freindly apartment complex and invites you and your family to enjoy living in this peaceful community where everyone’s needs are met, including your pets. Every apartment at Desert Ridge offers the space and comforting qualities you need to make your apartment the home you’ve always desired. Our modern 1 & 2 Bedroom apartments give you the ability to choose from a variety of floor plans that will surely meet your highest expectations. The amenities offered at Desert Ridge provide residents with all the necessities of easy living and floor plans for every lifestyle. At Desert Ridge Apartments, we know the value of our location. 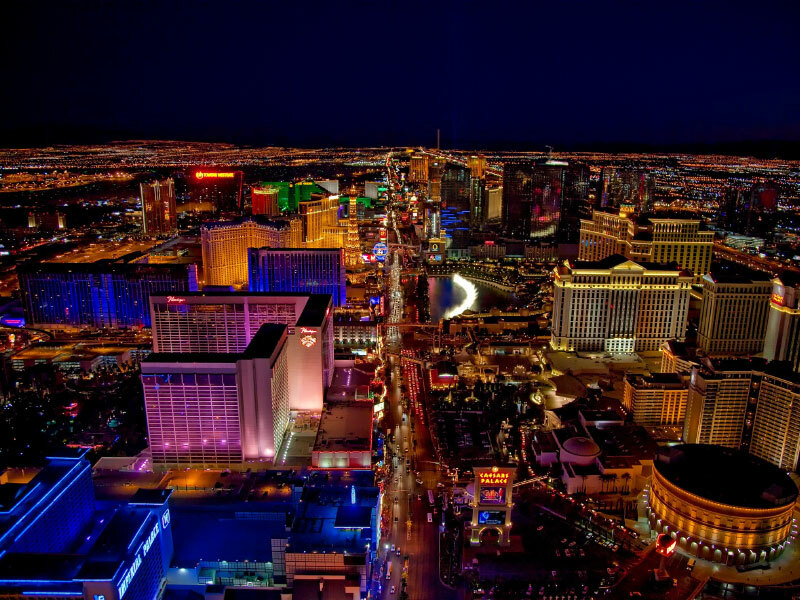 As an exciting and bustling city, it's not difficult to see why people are falling in love with Las Vegas. You'll certainly love your home in Las Vegas, with plenty of access to amenities and entertainment. Our balconies look out onto the city lights, and our dog park and playgrounds are perfect for warm Saturdays. Cool off in our swimming pool, and then curl up in our clubhouse. You'll love staying home in Desert Ridge Apartments.